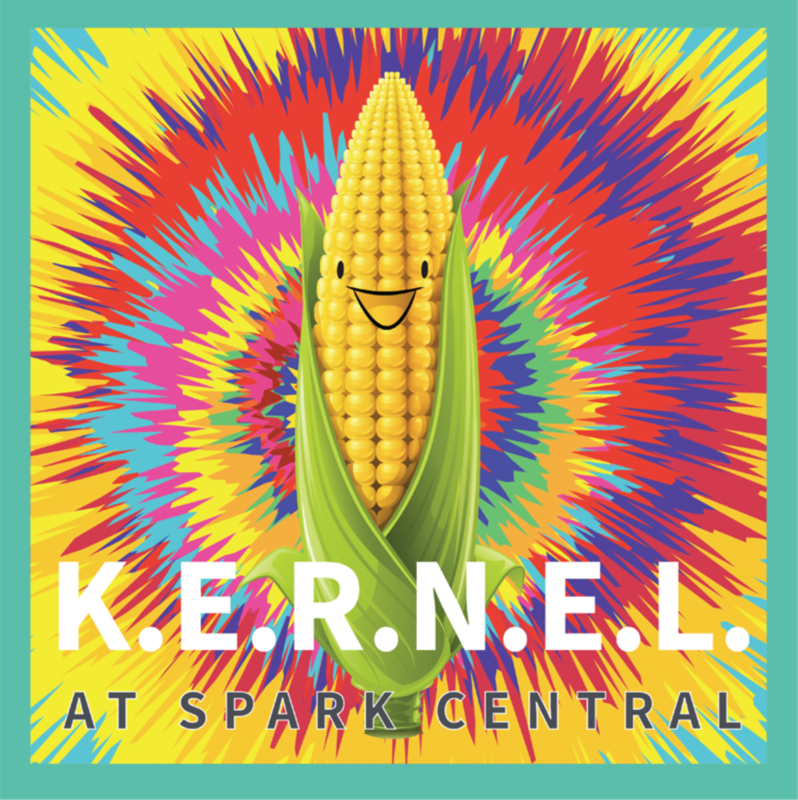 Come to Spark during the Kendall Yards' Night Market for free kids' activities and vouchers for kids to purchase fresh fruits and vegetables. This program is provided in partnership with Catholic Charities Spokane. Wednesdays from 5-7 pm, June 20-Aug. 22.